HomeInsightsBlogAre You Building Brand Awareness With Instagram Stories? Instagram Stories is all about creativity, right? Not so much now since Instagram introduced their Business Profile which allowed you to use this platform to sell products and services. It is fresh and vivid as well which makes it the ideal medium for Instagram demographics who prefer click-to-buy imagery online as it directly drives traffic to your landing pages. Moreover, Instagram Stories is easy to navigate, engages subscribers, and builds your brand’s awareness. How Do I Use Instagram Stories To Do Business? What is most remarkable about Instagram Stories is that it has a user-friendly interface which makes creating a story easy to do. You will need to stay up-to-date on features as they tend to roll them out regularly. Otherwise, you may miss an opportunity to optimize a feature that will boost your sales. So, let’s take a look at the steps you will take to create a new Instagram Story. Step One: Tap On The Camera Icon Which You Will Find In The Left Corner. Step Six: Use The Sticker Icon To Include Info Like Location, Hashtag, Or Poll. Step Seven: Swipe Toward The Left To Apply Filters. Step Eight: Click Next To Share And It Appears On Feeds. You can also use your profile icon and use the Insights Icon in the right-hand corner to receive more data on your Instagram Story. Simply click on Get Started which is in the Stories area. Every time you open your Instagram Business Profile, these metrics will appear under Content. How Can I Be Successful On Instagram Stories As A Business? You always hear the advice to post consistently, but few are heeding it and missing out on sales opportunities. Consumers want fresh and new, so make sure you post as you can be sure your competitors are and getting those sales. With every post, you will also increase your following which means your size of the market is also increasing. Think of your website as your primary source for information and your Instagram Stories as the medium you want to share tidbits of it. 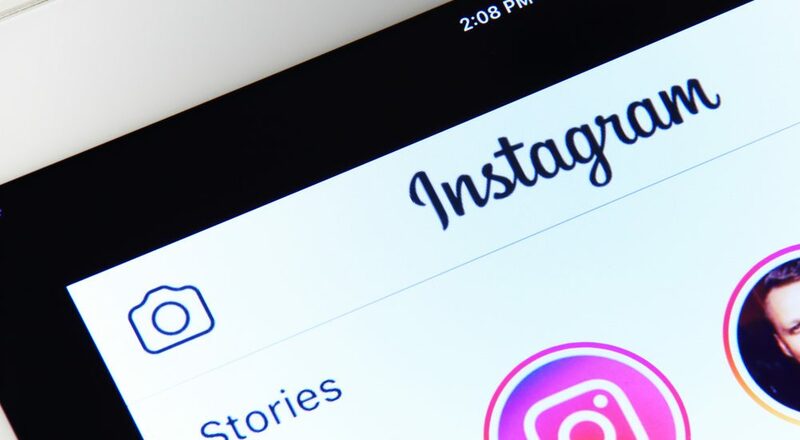 If there is a new product hitting your stores or you want to promote a new blog post, it can be a benefit to use Instagram Stories to share a funny occurrence or something interesting that will make them want to click on your link. You might showcase a customer or an employee in the store working to make the sales. The more fun you make your posts, the more traffic you will get. It is also time to start thinking about creating videos or info-graphics which make it easy to share on Instagram Stories so that you keep your engagement fresh and entertaining. You can also create Instagram Highlight Covers which are quite popular now. When it comes down to it, your Instagram Business Strategy will define your success. It sometimes only takes a set of fresh eyes to pinpoint the issues as well as offer solutions.